Wales head coach Warren Gatland has made a total of 10 changes for the second round Six Nations clash against Italy to be played in Rome on Saturday. 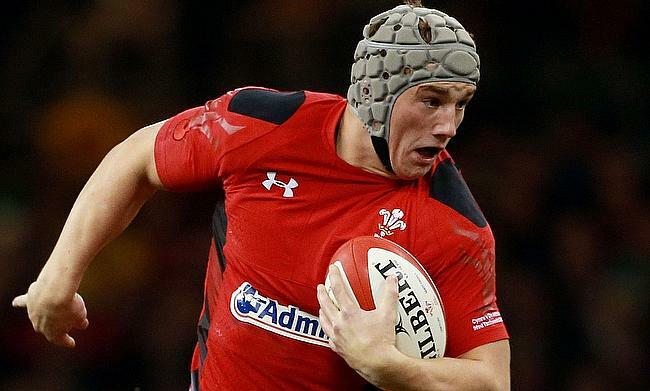 This will be the first time Jonathan Davies will lead the side with regular skipper Alun Wyn Jones among the replacements and will line-up in midfield along with Owen Watkin while Dan Biggar and Aled Davies have been slotted at fly-half and scrum-half respectively. While skipper Davies, Liam Williams, Josh Adams, Adam Beard and Josh Navidi are the only players to be retained from the opening game against France, Jonah Holmes is set for his first Six Nations start. Nicky Smith, Elliot Dee and Samson Lee for a new-look front-row with with Jake Ball forming second row partnership with Beard. Aaron Wainwright starts at blindside pushing Navidi to number eight while Thomas Young will make his Six Nations debut on openside. "We have made a number of changes but have picked a very exciting team that still has huge experience," said Gatland. "We have had a squad of 31 training together in Nice, replicating the World Cup. "We wanted to include the eight players that weren't involved last weekend, it is important they get game time."